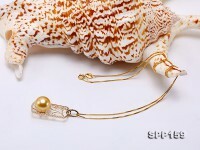 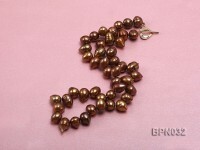 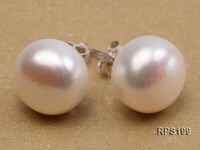 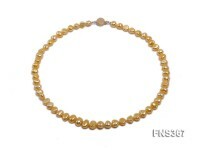 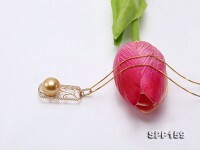 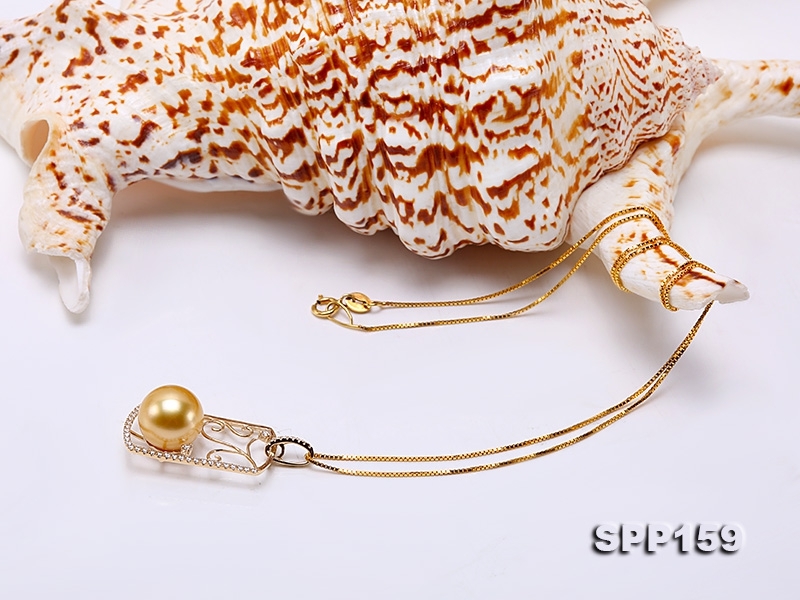 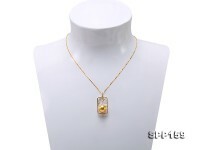 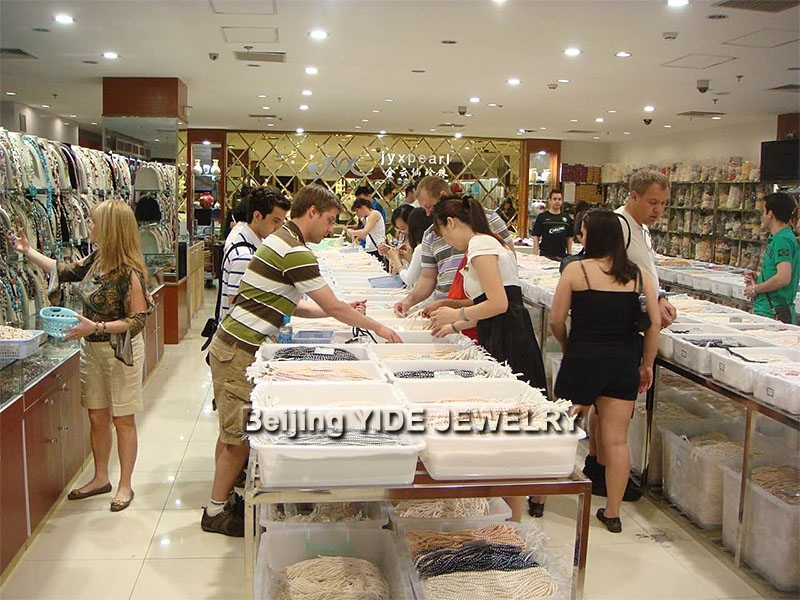 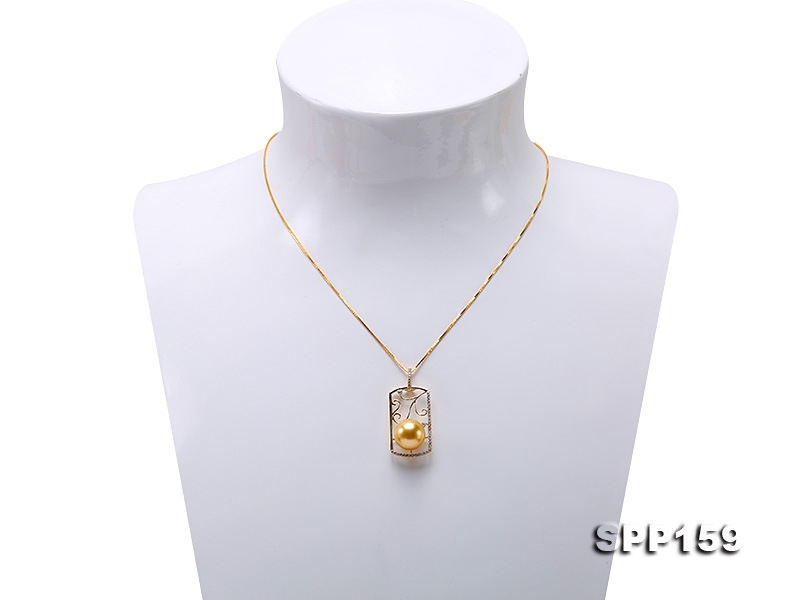 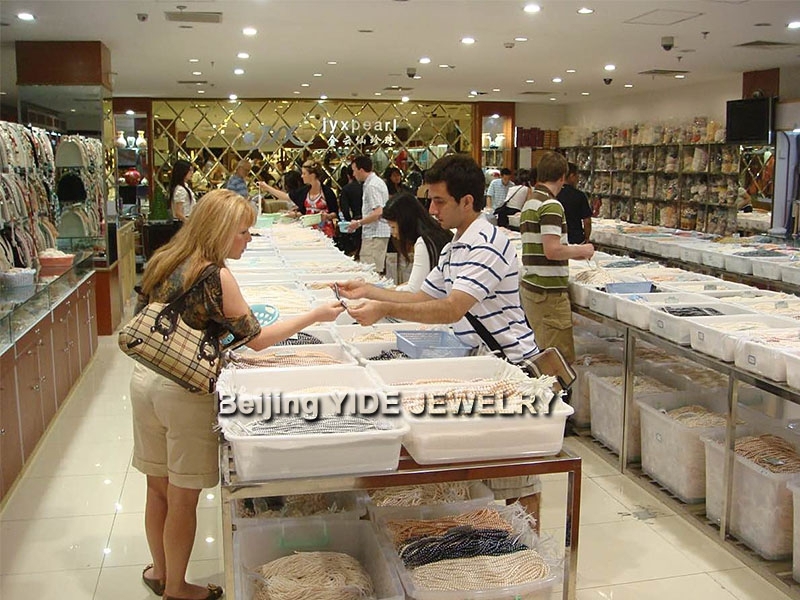 Classic 11mm golden south sea pearl pendant for sale. 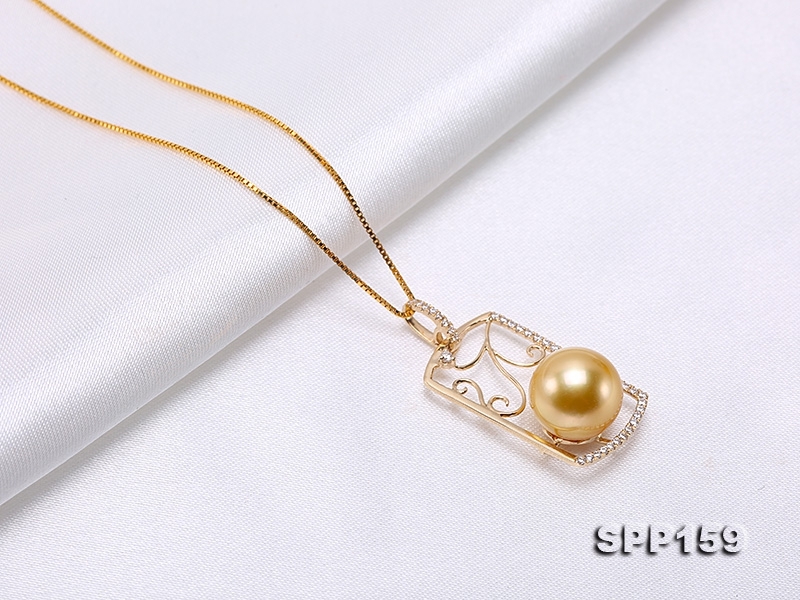 The pendant setting is exquisitely crafted with 14k gold and dotted with plenty of shiny zircons for decoration. 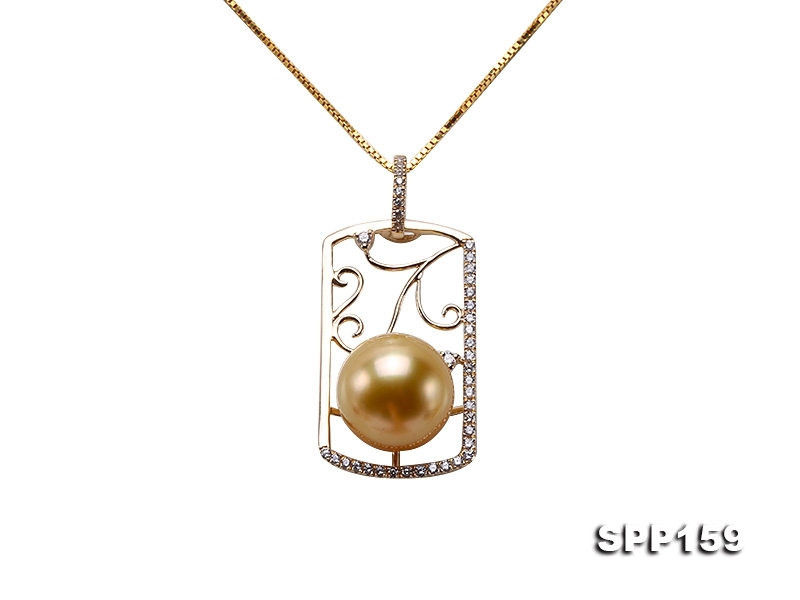 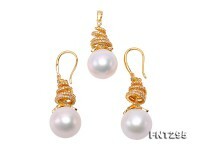 The south sea pearl features rich golden color, fine mirror-like luster and flawless skin. 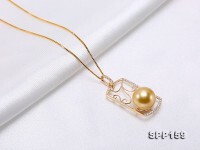 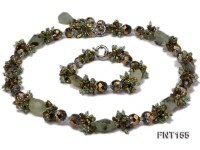 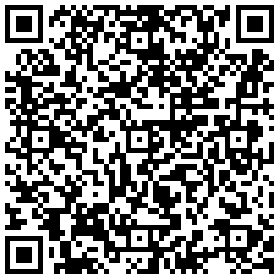 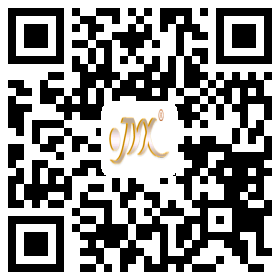 It has prime quality and ultimate luxury touch. 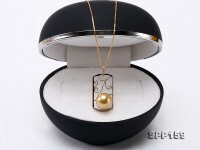 With classic design, the south sea pearl pendant makes an ideal anniversary present for your beloved one and it is highly collectible. 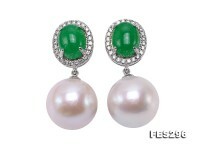 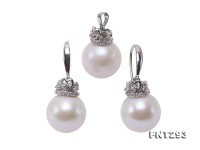 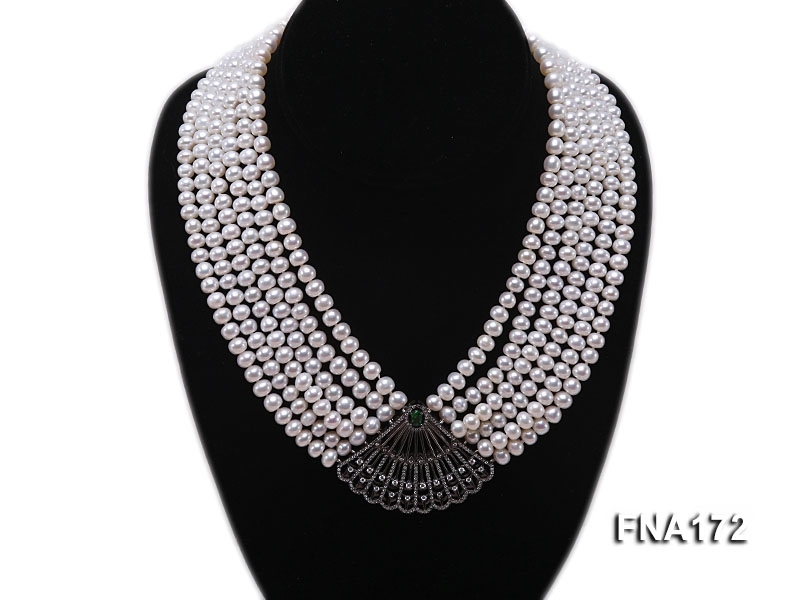 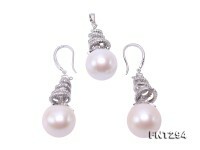 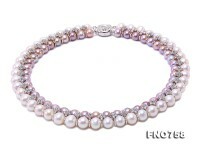 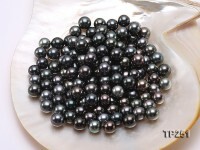 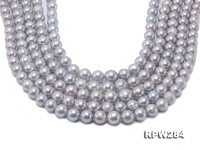 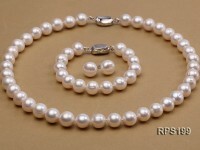 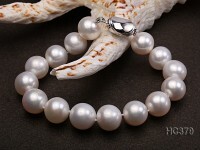 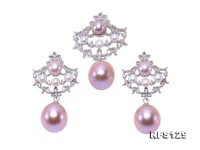 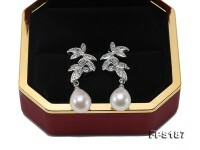 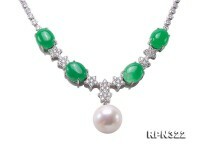 South sea pearl is universally prized as the King of all pearls for a combination of unrivaled beauty and grace.